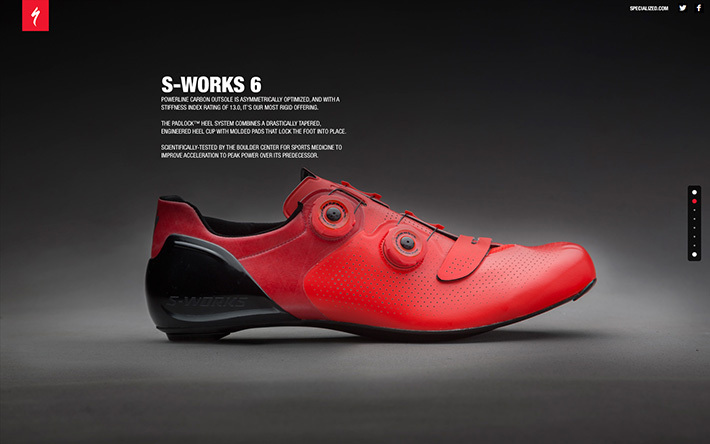 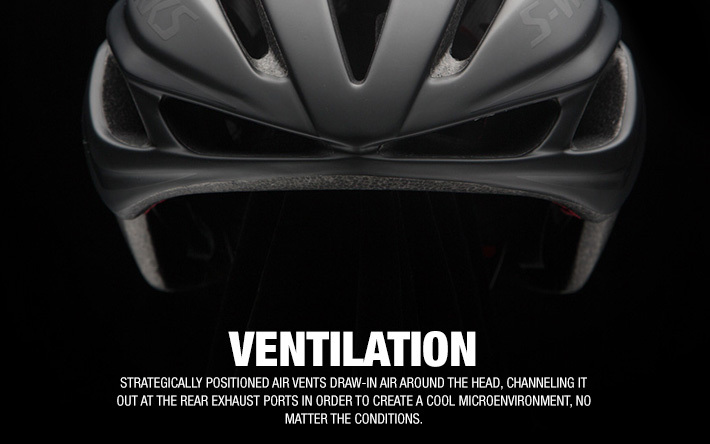 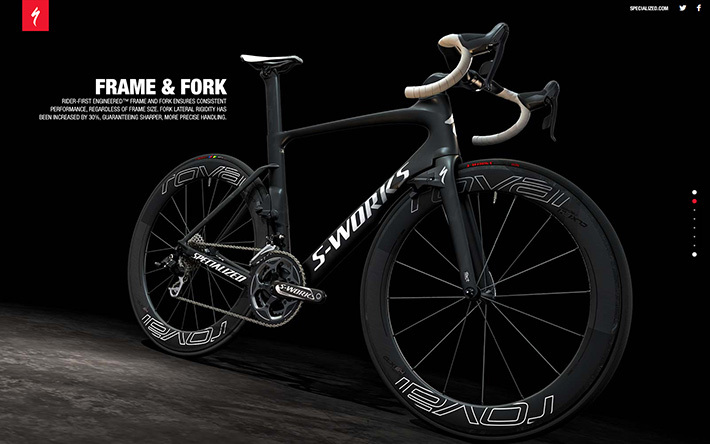 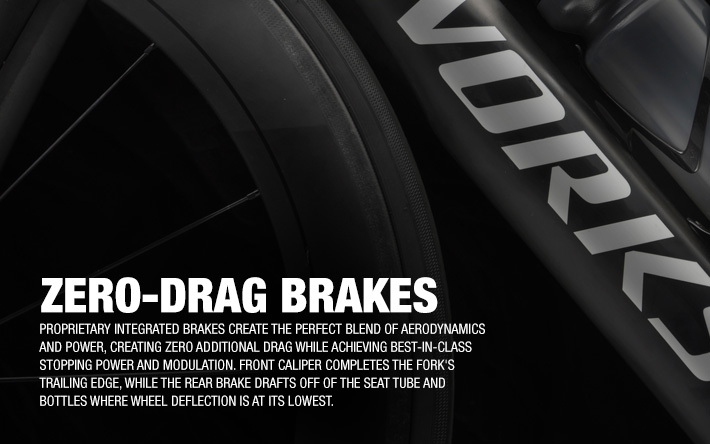 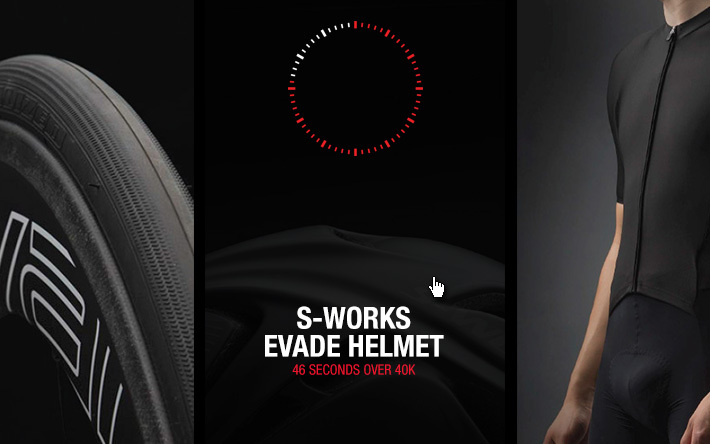 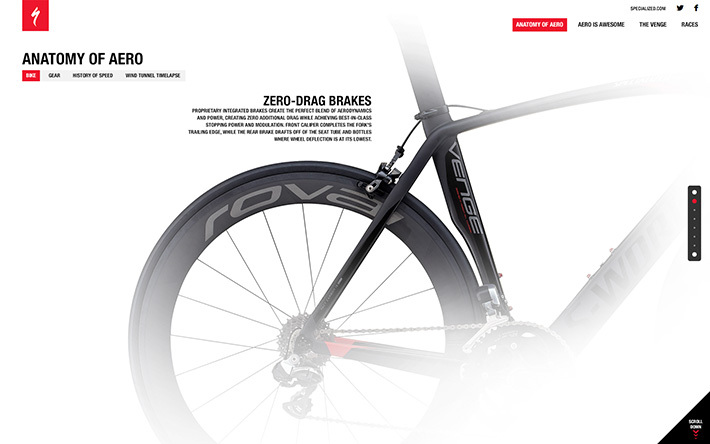 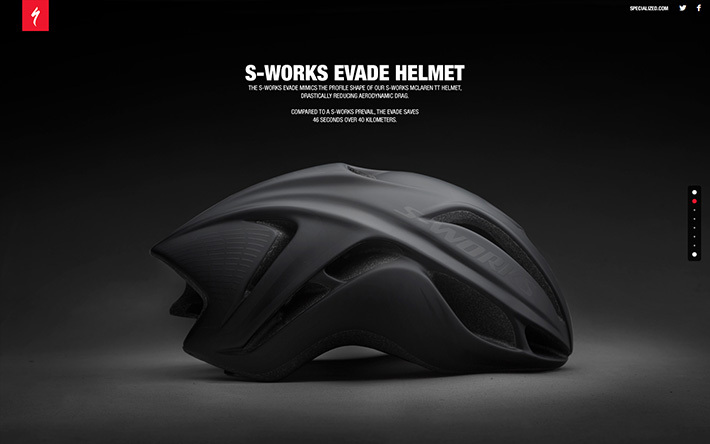 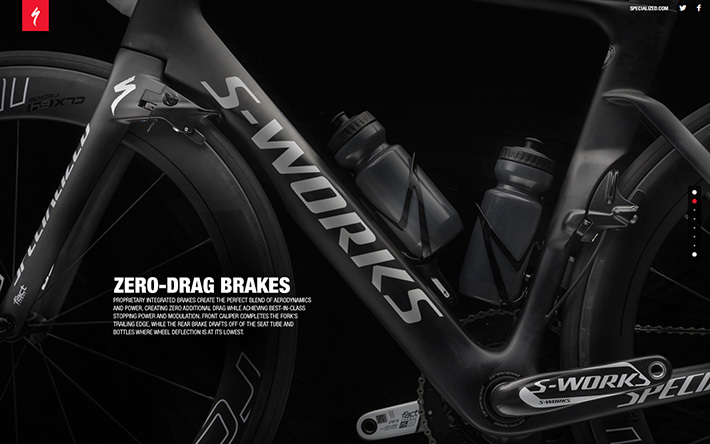 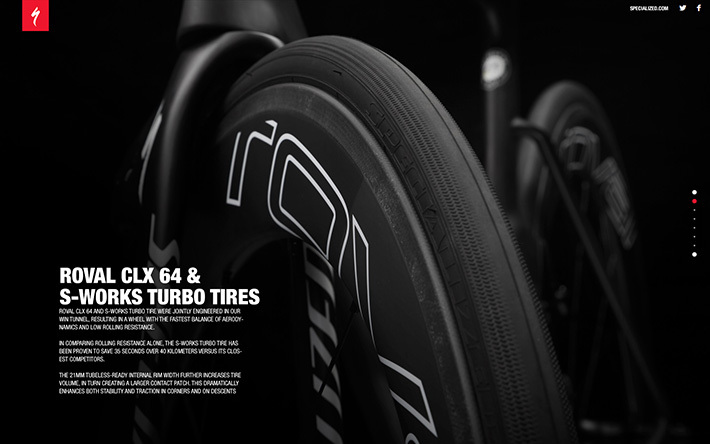 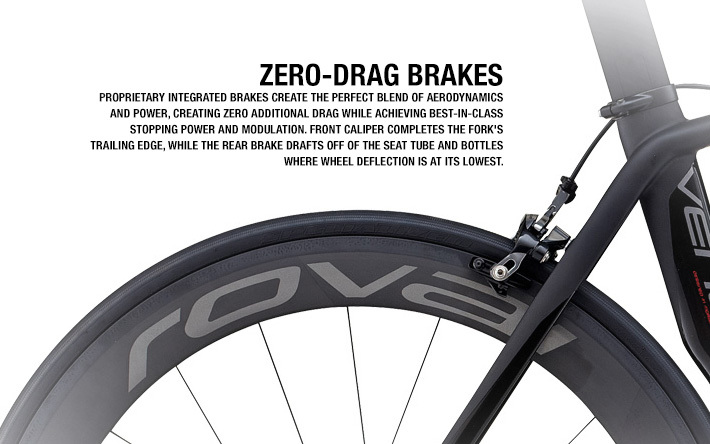 Specialized Bicycles has developed 5 racing products which will save you 5 minutes over 40 kilometers. 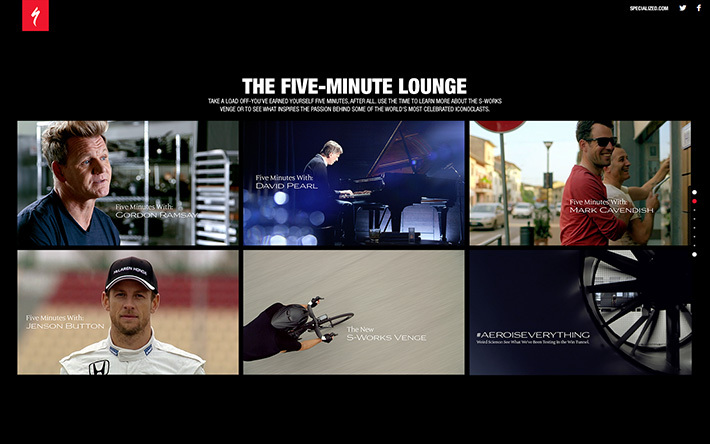 It doesn't sound like much in the grand scheme of things, but five minutes can be so much more than a few ticks on the clock. 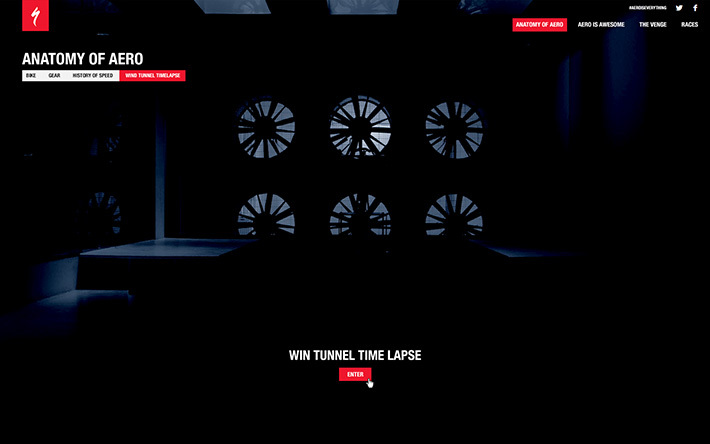 It's five more minutes to play. 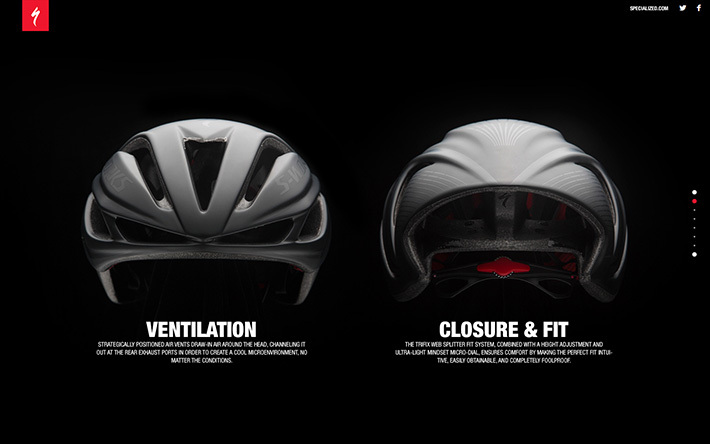 Five more minutes with the ones you love. 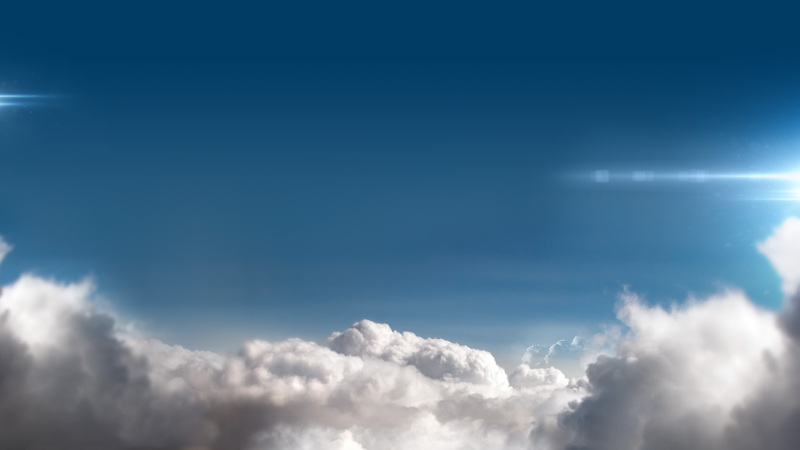 Five more minutes to relax and focus. 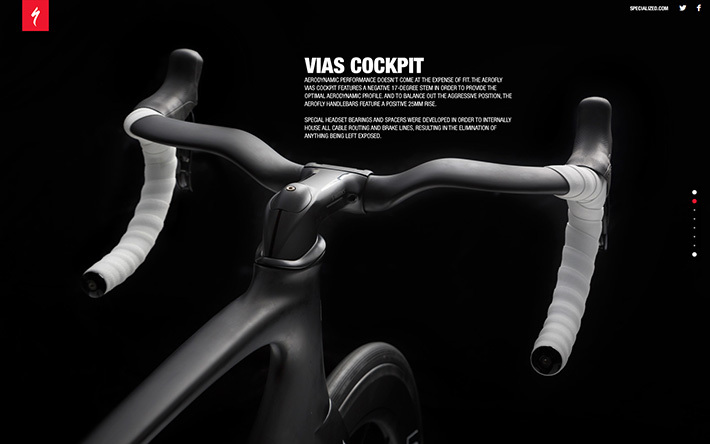 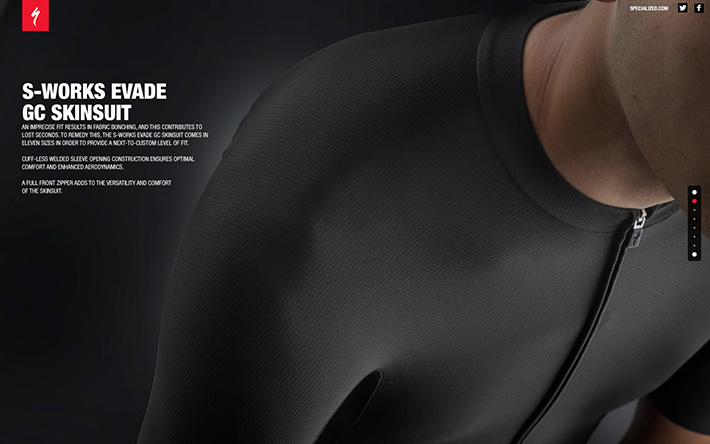 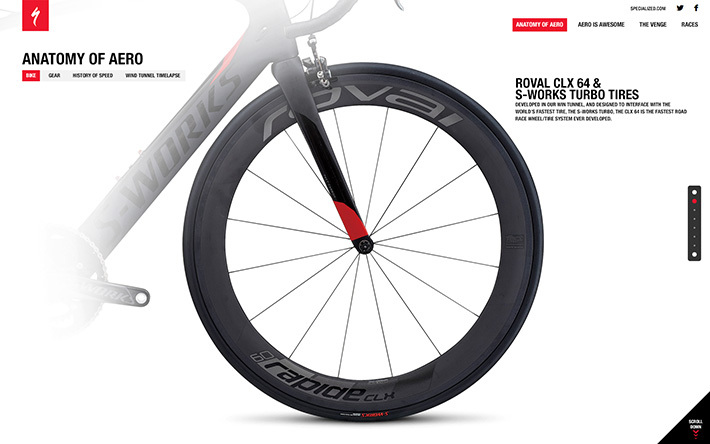 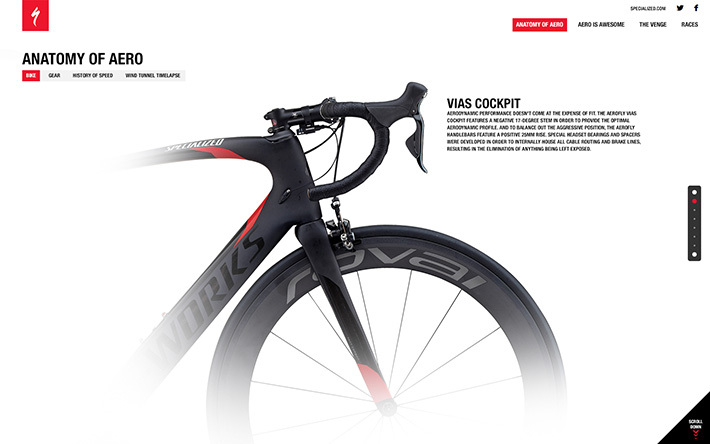 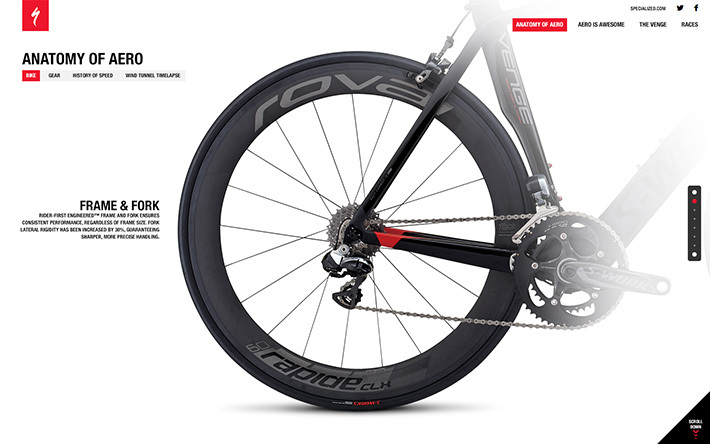 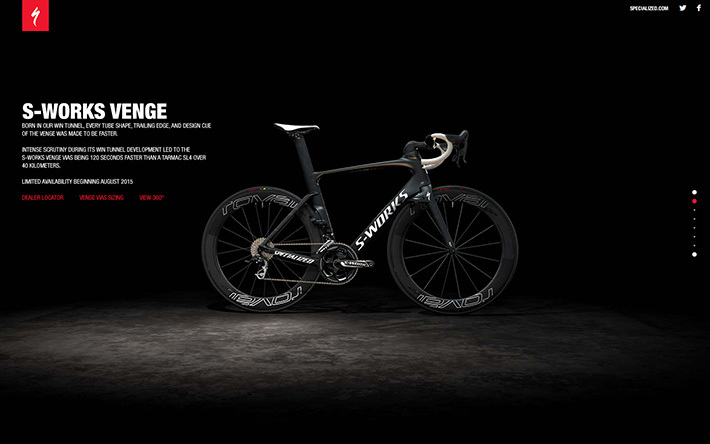 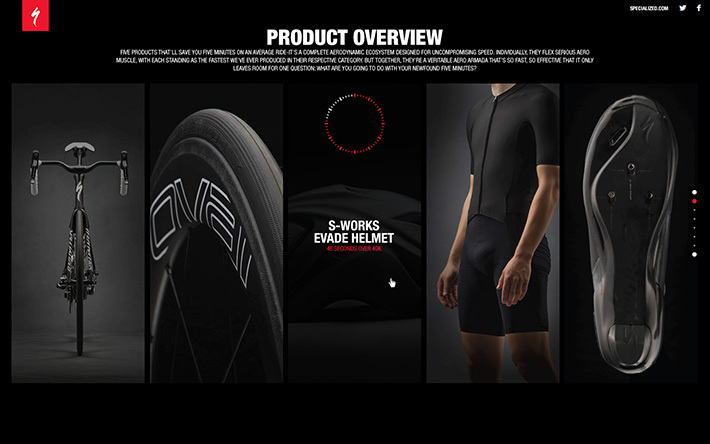 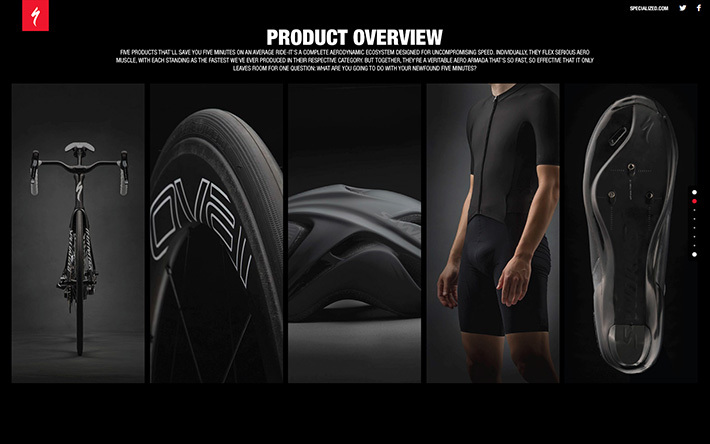 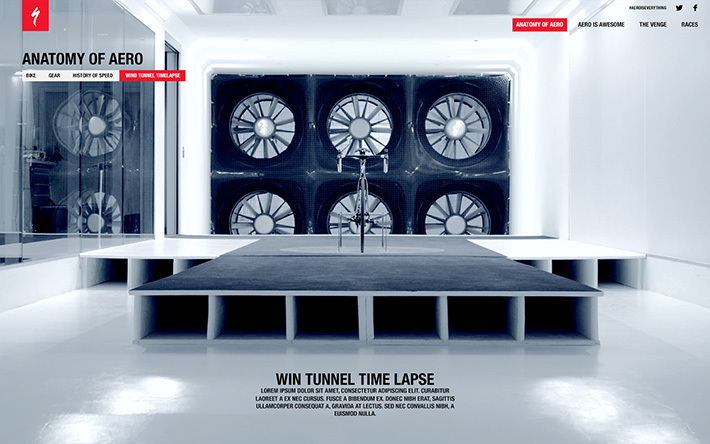 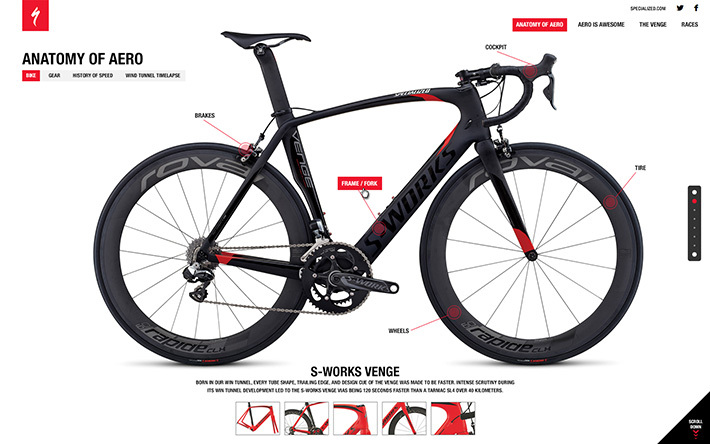 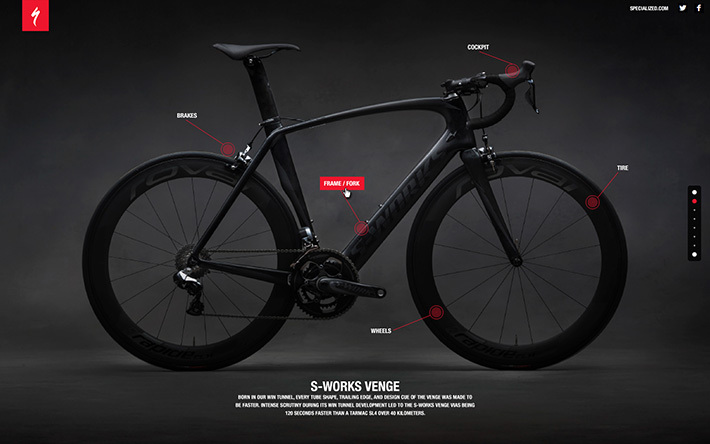 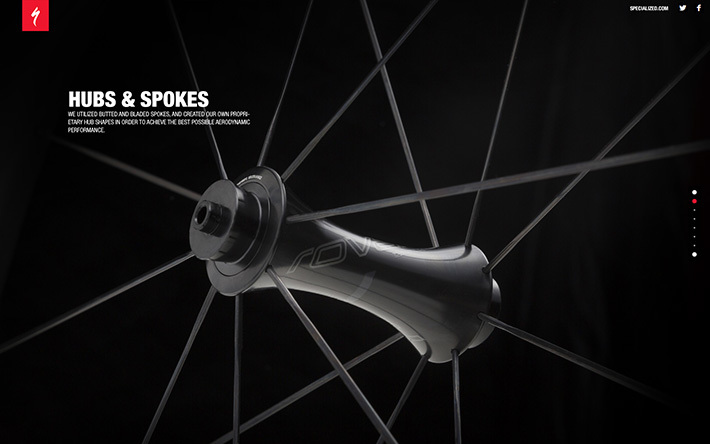 This site features those 5 products with immersive photography and product 360 rotations of the Venge Bicycle.